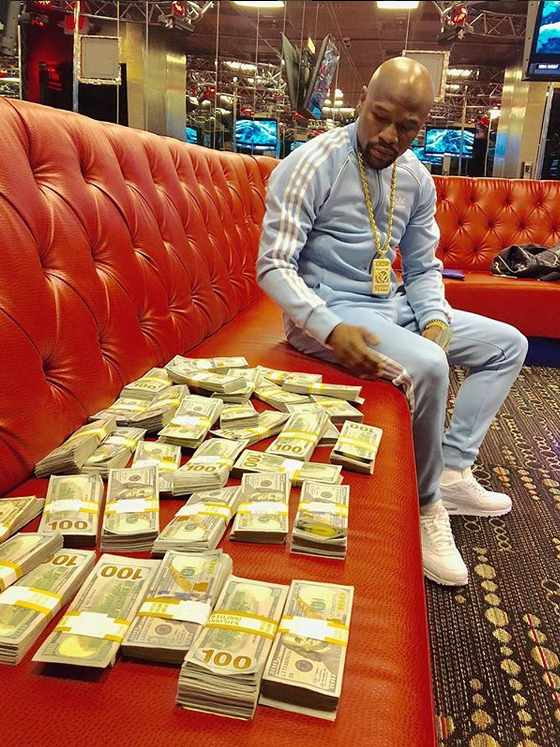 Over the last week, Floyd Mayweather has been going AT IT with 50 Cent on social media. But, maybe he should be more concerned about this new lawsuit being filed against them rather than going to war on social media. Floyd Mayweather is being accused of NOT fully paying an interior designer to redesign his new Beverly Hills mansion. So, the designer is suing for over $650,000 for services rendered that weren't compensated. The Blast got their hands on court documents that reveal Palumbo Design was reportedly hired to oversee the cosmetic design of his Beverly Hills mansion. Apparently, the boxer paid $1 million to have the home renovated, but suddenly stopped payment and never coughed up the $650,000 that was still owed. Not only that, Floyd allegedly started to ignore the company's attempt to get the money owed. We can't dictate how folks spend their money even when they spend excessively (because hey, if you work hard, you have every right to have nice things). We just hope he also spends excessively on things that help the communities who need it, since those same folks likely pay to watch your matches. Viacom seems to still be pissed with The Game following their legal dispute. They already defeated the west coast rapper (real name Jayceon Taylor) in court earlier this year and now they want him to PAY for it. 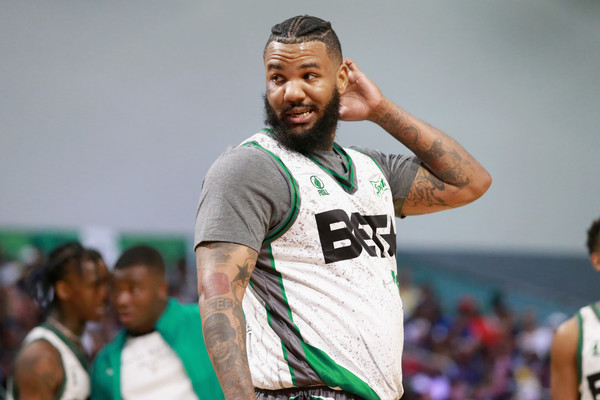 The company is reportedly seeking to be reimbursed by the rapper for the court costs they racked up to defend against the rapper's $20 million lawsuit that he brought up against the company after an alleged sexual assault that went down during filming of his former dating show, "She Got Game." He felt they should have been liable for the $7.1 million judgement he was hit with by the alleged victim, Prsicilla Rainey. It cost the company $35,729.50 and they want The Game to pay it in full. The judge has yet to rule on if Jaceyon will have to pay up or not. Hmm..how do you think he/she will rule? They both make good points. PREVIOUS: Months After Tisha Campbell Filed For Spousal Support, Duane Martin Goes & Does The Same Thing!